Queens Corner, 2 Mill Road, West Mersea, CO5 8RH. It is an offence to allow your dog to foul a public area and £50 fixed penalty fines will be issued without warning to anyone not picking up - as required by law. 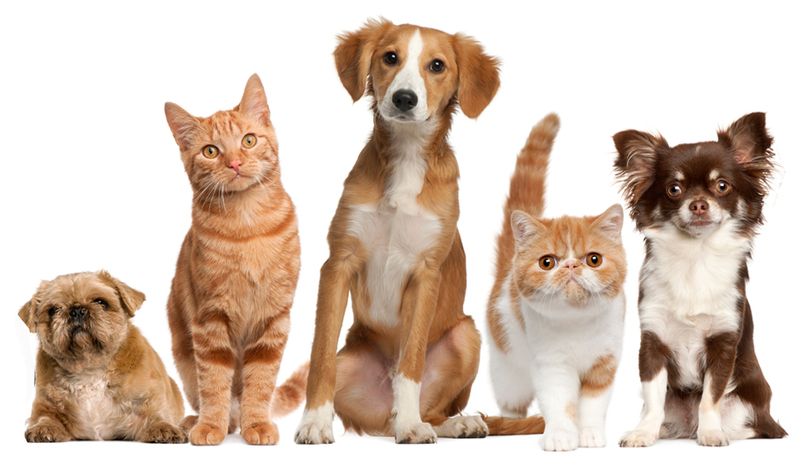 If you know of anyone who is allowing their dog to foul public areas, or when and where they usually walk their dog, please inform Colchester Borough Council. 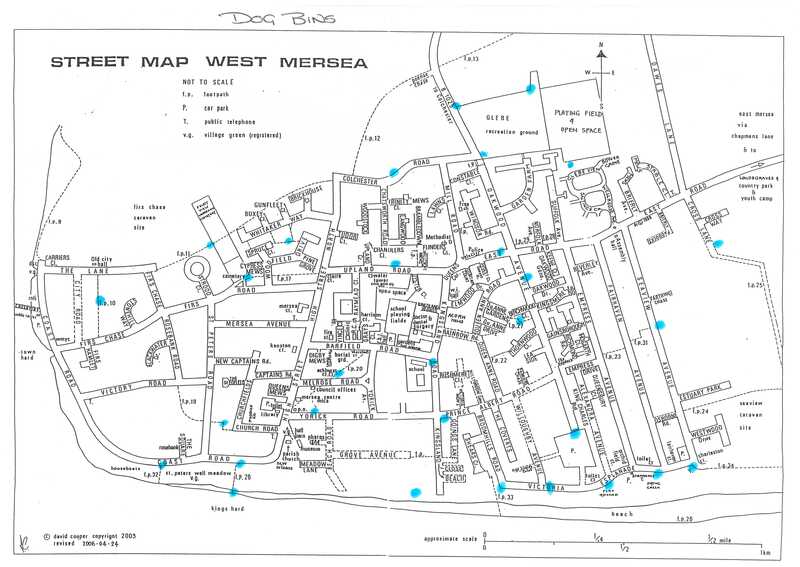 Click Dogs to view locations of dog bins around West Mersea (marked blue on map). Dogs should be kept under control at all times on the Glebe Recreation Ground. Dogs are allowed in the car park area on leads but on no account are dogs to be allowed on any of the pitches. Dog bins are provided. Please keep your dog under control while at the beach to protect wildlife, health, and the enjoyment of other beach users. Advisory Notice - It would be preferred if dogs were kept on leads when it is busy during the summer season on the bathing beach section (i.e. in front of beach huts). Please inform Colchester Borough Council.